Arteaga’s Castle rooms offer us a travel through time thanks to its battlements, its stone masonry walls, decoration, and every small detail. The castle maintains its original structure and distribution. 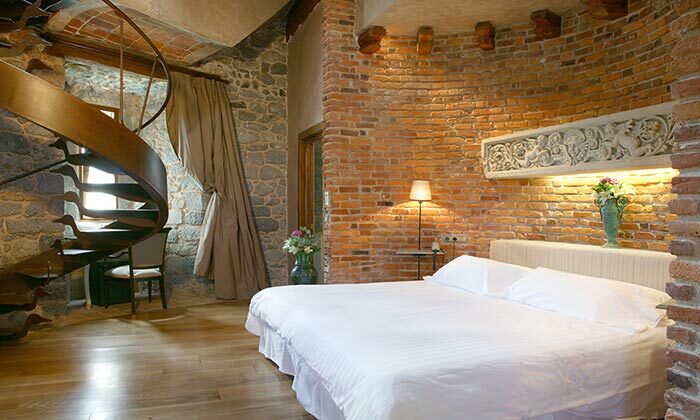 It has 13 rooms from different categories, all of them are fully equipped. They will bring our guests to another century, but with nowadays conveniences.